Thorley Stephenson SSC was founded in 2005 and within four years was recognised as a market leader in family law in Scotland. 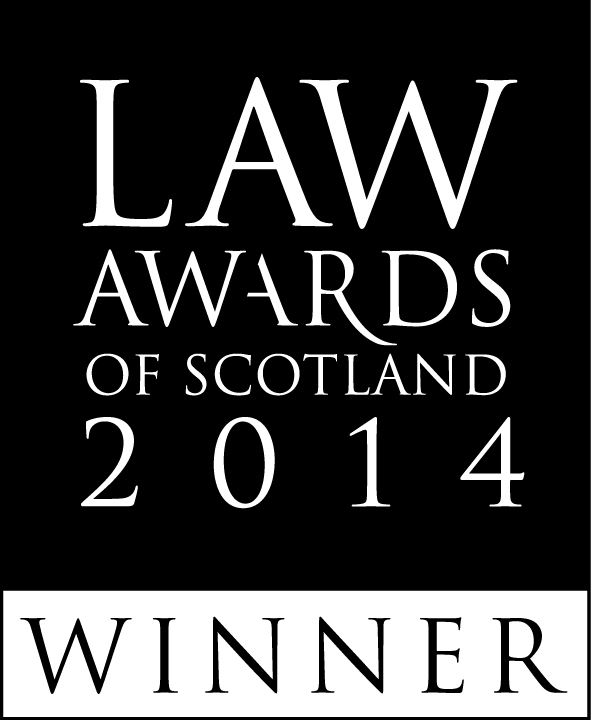 The firm was nominated for four consecutive years at the Law Awards of Scotland as Family Law Firm of the Year and won the accolade in 2014, having been awarded High Street Law Firm of the Year in 2013. In addition, it was nominated as Up and Coming Law Firm of the Year in 2010 and 2011. The Law Awards of Scotland stand apart from other law awards in that not just any law firm or individual can enter the awards, only those firms which are “recommended” by their clients and peers are invited to take part. The entries then submitted by firms are analysed in detail by an experienced panel of judges. Thorley Stephenson's award of Family Law Firm of the Year 2014 reflect's the firm's strong financial performance in both our private client sector and in the financially constrained legal aid market. It focuses on the firm’s innovative delivery of public child law services as provided by our public child law team. That team, a subdivision of our five solicitor strong family law team, has been at the forefront of the development of the law regarding compulsory care/adoptions of children since the Adoption and Children (Scotland) Act was introduced in September 2009. Our submission emphasises the numerous cases in which we have been involved and which have informed the interpretation of the 2007 Act and its use in practice. In addition, the consecutive nominations and 2014 win reflect the strong performance by our family law team in wider divorce and private child law cases including international child abduction, relocation of children abroad and financial provision upon separation/divorce.